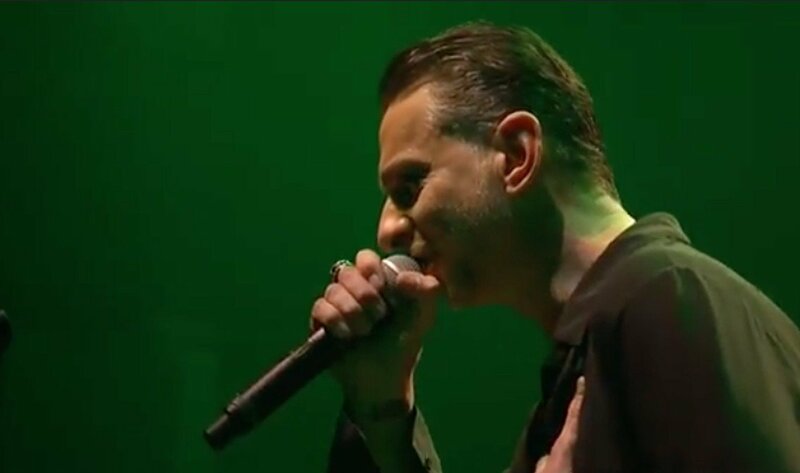 Yesterday’s sold out show of Dave Gahan & Soulsavers at the Theatre at Ace Hotel, Los Angeles, CA is now available for online streaming. The band were presenting their upcoming “Angels & Ghosts” album, the 5th full-length studio album from Soulsavers, out on 23 October 2015. You can watch the entire show below. Note that some clever people have downloaded the concert and are already selling bootleg DVDs of the show on eBay. The music business anno 2015.